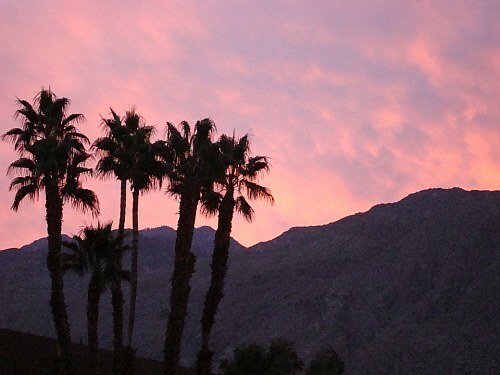 WestJet has dropped the price of their flights from Victoria to Palm Springs, California down to $279 CAD roundtrip including taxes. Victoria does not have non-stop flights to Palm Springs, so these 1-stop flights are pretty close to the fastest possible flights. Look for the dates that are $288 CAD roundtrip. The price will show up as $221 USD roundtrip including taxes, which will work out to $279 CAD when booked using a Canadian credit card, and including the typical credit card foreign exchange fee.